Good Chemistry proudly supports this year’s Westword Music Showcase, the 24th annual celebration of local and national musicians. With headliners like Galantis, Bonobo and St. Lucia, this is a music event you don’t want to miss. On June 23rd, from noon until 10 pm, the Golden Triangle will be amplified with two stages, filled with food carts and a merchandise village packed with local vendors and merchants. Westword Music Showcase proceeds support organizations empowering and assisting vulnerable members of Denver’s community. As a benefits member at Good Chemistry, you will receive a discount code for $30 off General Admission tickets to this music-filled event! Stop by any of our locations to become a member and receive your code. Members will receive code via email or text. Visit any Good Chemistry location today to join our new Members Rewards program. If you’re already a member, we’ll send your discount promo code directly to you via email or text. Thank you for supporting Good Chemistry Nurseries. 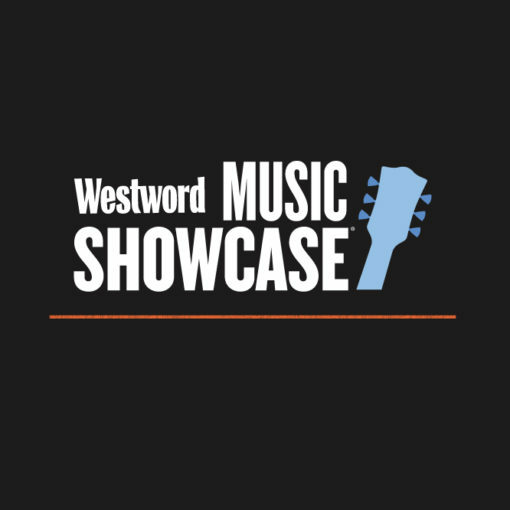 We’ll see you at Westword Music Showcase!